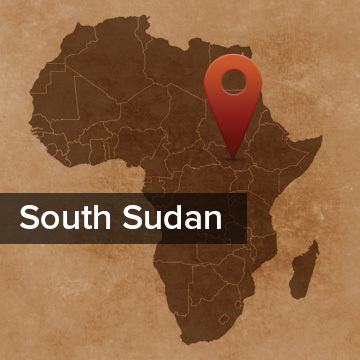 Pray for the Lopit of South Sudan. They are traditionally farmers and pastoralists, and are marginalised by the dominate Lotuka elite.They believe in a supreme god, spirits and the spiritual sphere. The rain-maker and other mediums hold great power, and gifts are given to seek their favor for rain and other blessings. Worship celebrations are accompanied by dancing and drinking, and alcoholism is an issue amongst the Lopit. The wide-spread drinking of home-made beer causes a lot of problems in families. Pray that the believers will fix their eyes on JESUS as they endure opposition…so that they will not grow weary and lose heart! Pray also that those around them will see their lives, hear their testimonies, and be drawn also into an intimate relationship with their Heavenly Father! 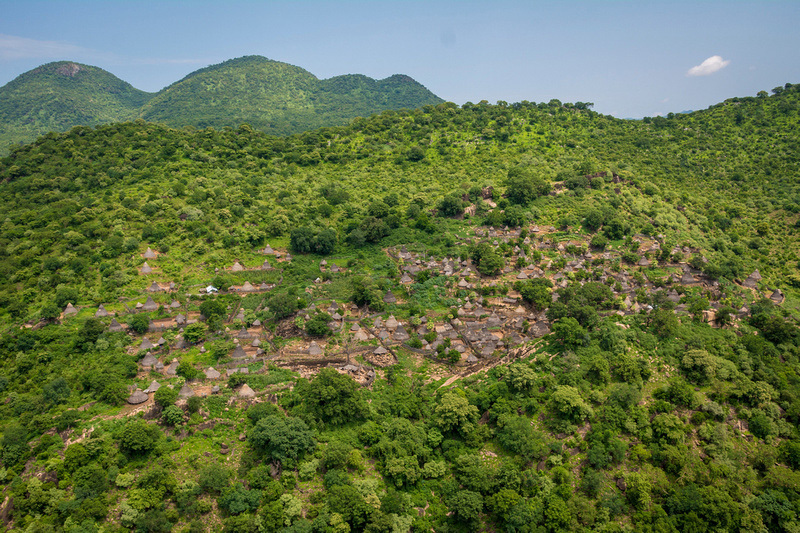 Location and Background: The Lopit inhabit the Lopit hills in Torit district in S. Sudan. They are eastern Nilotic who practice traditional agriculture as well as rearing livestock on the mountain slopes and in the plains. 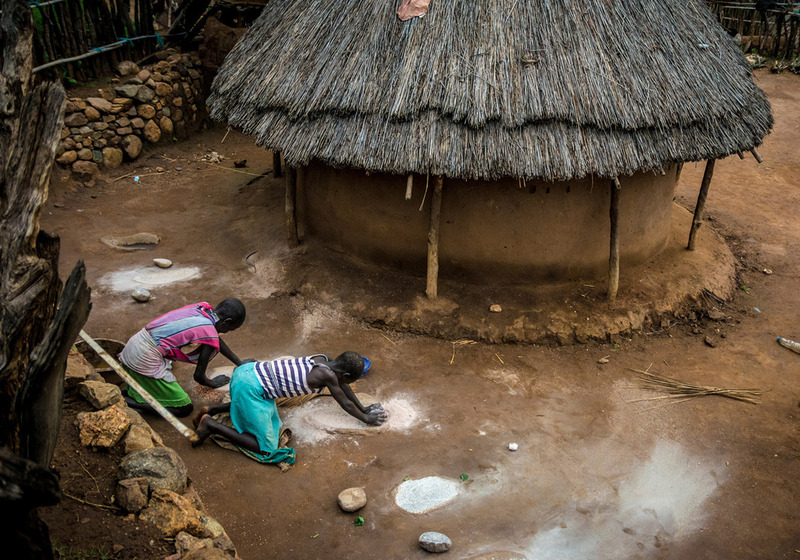 They also harvest forest products such as honey and shea nuts. Culture: The Lopit are proud of their culture and this affects their attitudes and social life. They practice initiation ceremonies: a naming ceremony for a baby, and a second one as a young adult. Marriage begins with courtship and then the girl elopes with her boyfriend; when they return home the dowry is settled and she goes to her new home. The transfer of power to the younger age-set happens every 25 years in a ceremony called hifira. The village administration and authority over community affairs is handed to the next generation. Their culture is transmitted through songs, poems, dramas and music that express feelings and emotions as well. The grand-mother imparts cultural knowledge through folktales and games, although even the stories, proverbs, myths and words of wisdom which the adults give the children is dying out, especially in urban areas and due to the increase in formal education. Religion: They believe in a supreme god, spirits and the spiritual sphere. Worship celebrations are accompanied by dancing and drinking, and alcoholism is a problem amongst the Lopit. The rain-maker and other mediums hold great power, and gifts are given to seek their favor for rain and other good things to happen to the Lopit. 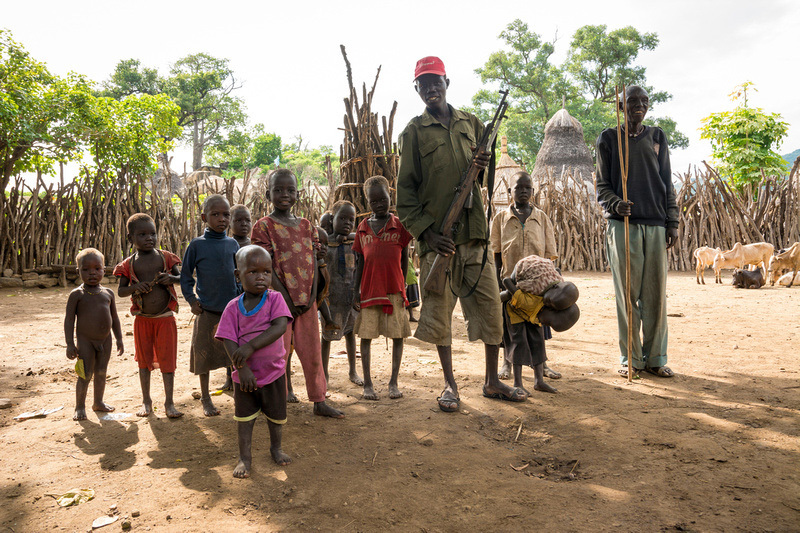 Learn more about the Lopit at Joshua Project or about South Sudan at their official website. The Lopit church, which is small and in the infant stages, have almost no women believers. Pray that the Spirit would move the hearts of these mothers, wives and daughters to know Him and love Him. Pray especially for the wives of believing men to come to the Lord. Ask the Lord to show these men how to be an example of Christ’s love to their wives and children, especially in a culture where women are often not valued. Recently the church leaders told a story of the village elders visiting and threatening to close the church because the church leaders refuse to take part in cultural ceremonies which contradict their faith. We are thankful that the issue seems to have died down for now, but please pray for the church and the leaders. Pray for discernment and strength to say no and how to do this in a way which points people to Christ. Give thanks for their boldness and courage as they face these pressures on a daily basis.